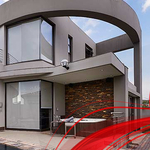 was started in 2005, in the Boksburg / Benoni area, with a dream to become a successful property developments and contracting company in South Africa. When we started developing our own properties and selling them it proved to be the catalyst that took Ascention Properties to new heights. 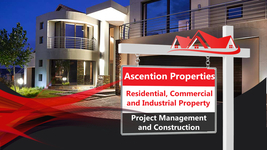 Ascention Properties now specialises in all types of construction: residential, commercial and industrial. 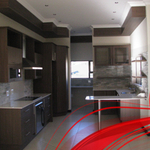 There are many ways we can tailor contracts to the requirements of our clients. 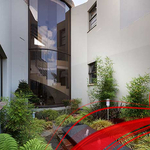 Here are some of the services that we regularly offer: wet work, project management, building packages and green homes. We can do any of the wet work on your building. 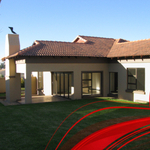 That includes foundations, brickwork, plasterwork, RhinoLite and roofing structures. We can manage the total building process, and take care of your project from start to end, or we can manage selected portions of the building process at a reduced fee. 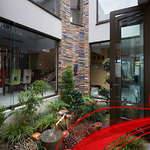 We are skilled in using green building practises and the building of green homes. We can supply you with the best advice. 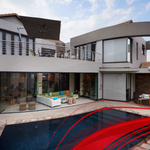 We build in all the major development estates, from Ebotse in Benoni to Simbithi in Ballito.